Imagine having a Calm and Centred Mind so that you are Never Distracted by your Playing Partners, a Tricky Lie, a Bad Shot or the Intimidation of the Golf Course Ever Again! IMAGINE...having the skills to silence your inner critic on the golf course – you know – the one who rares their head every time you make a mistake, the one who berates and criticizes you for duffing a shot, or choosing the wrong option when you know you should have laid up! IMAGINE...knowing how to manage the fear, doubt and uncertainty you feel during a round, so you can commit to your shots free of any tension or paralysis by analysis! IMAGINE...having laser concentration and focus that allows you to finally get out of your own way and play golf to your true ability on a more consistent basis! 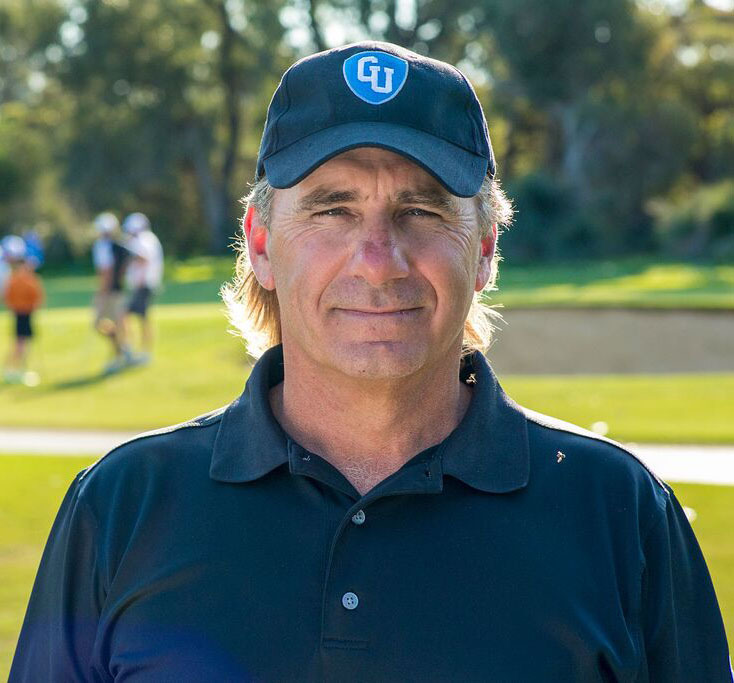 Golf University in conjunction with former Australian National Coach - Lawrie Montague have created an Inner Golf solution that is going to help you become more Confident, Consistent and In Control of your inner game of golf. It’s called the Inner Golf Mastery Program and it’s designed to help you eliminate your Anxiety, Tension and Frustration and ultimately Lower Your Scores – so you can enjoy your golf a whole lot more! The Revolutionary 70% Strategy Video that will see you playing within yourself but achieving lower scores – more consistently. The Very Simple Yet Very Powerful Personal Par Video to help you relieve any stress you might be feeling before a round or before each hole. The CHEN Model Video which will revolutionize the way you understand and approach your golf. The Fundamental Checklist that teaches you the 5 Key Things you MUST do to Ensure a Successful Outcome from a Tough Lie. We've been told we're CRAZY to give away so much value for such a minor investment. But as you'll see, it's all worth it to help make YOU a better golfer! And at Golf University that's our mission and our passion. The Videos in the Inner Golf Mastery Program are accessible on the internet – on your Personal Computer, iPad / Tablet or Smartphone, which means you can watch them at home, the office or even at the golf course, 24 hours a day – 7 days a week. 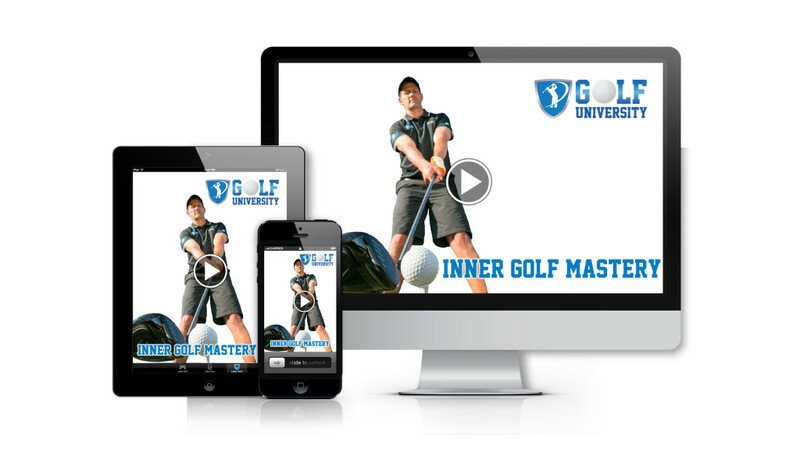 Think of Golf University's Inner Mastery Program as like having your own Personal Golf Pro!